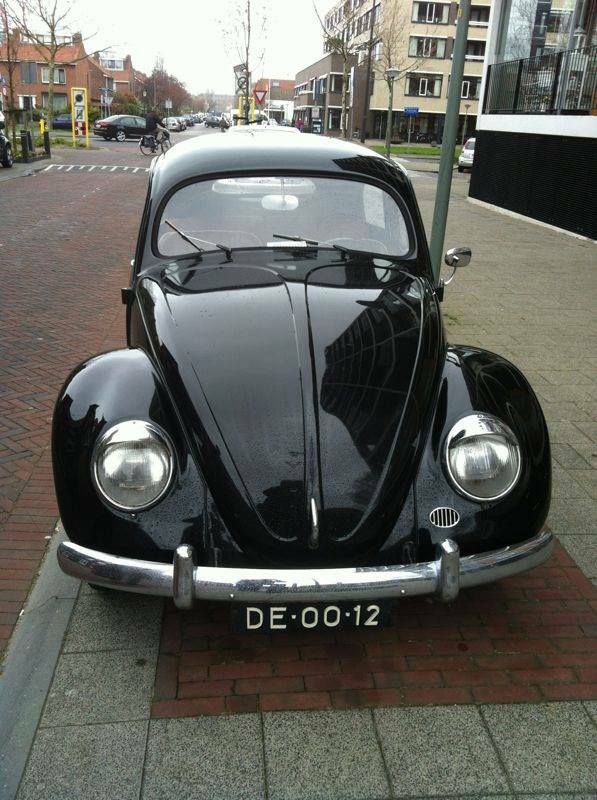 Car runs, drives, taxed and mot’d in the Netherlands. 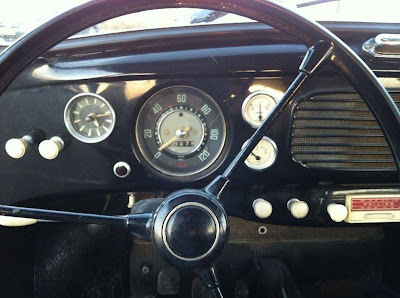 Consider trade for ( original NOT converted) RHD split bus. 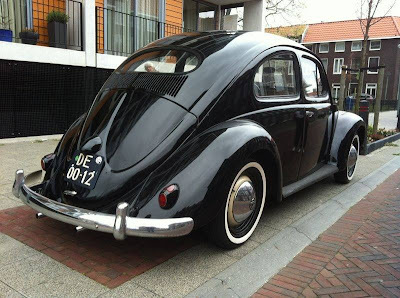 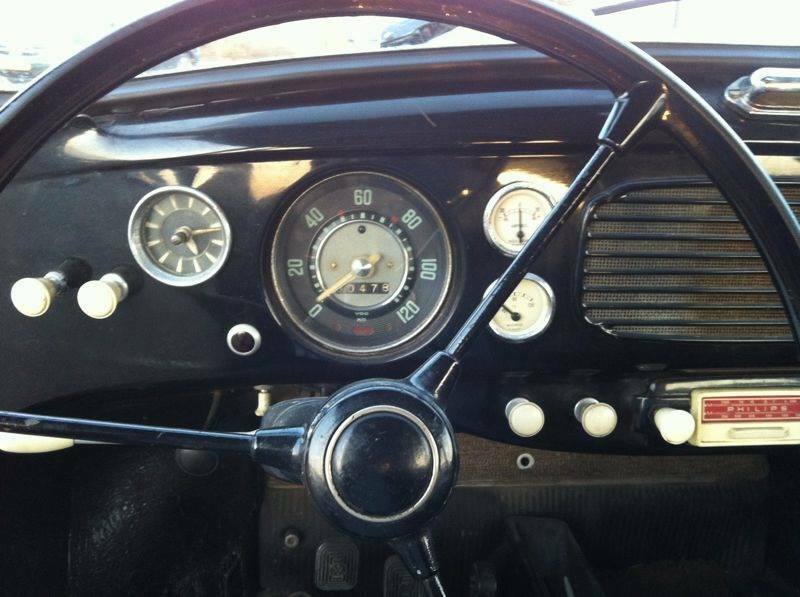 This entry was posted in 1954, Bug, Closed, Netherlands, Volkswagen and tagged Volkswagen Beetle Oval on September 6, 2013 by Buy Classic.